The outlook period is April to May 2019 inclusive. The seasonal situation information identifies conditions that will affect management choices in the outlook period. 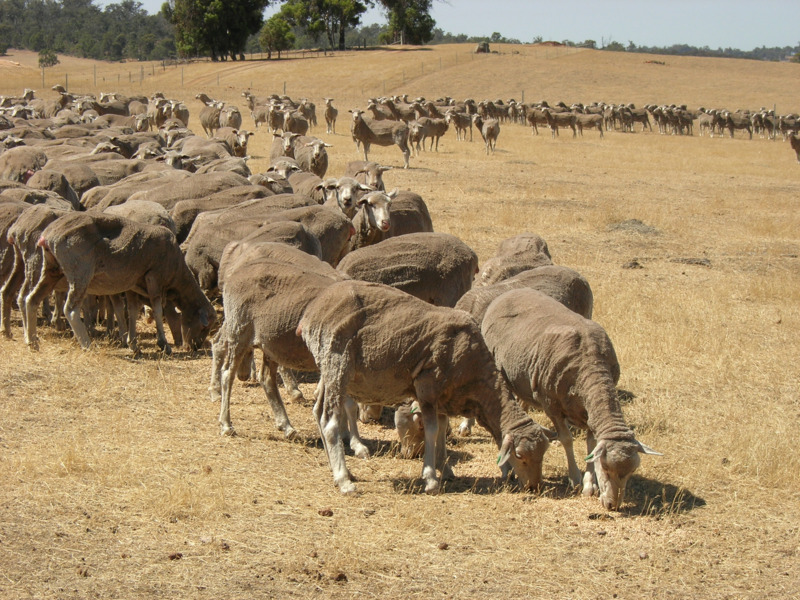 2019 northern pastoral season – this webpage contains seasonally relevant information, including forecasts and management options for conditions in the northern pastoral areas of WA. Pasture, erosion and animal welfare: paddocks with less than 750 kilograms per hectare (kg/ha) of dry matter, or 50% groundcover, should be destocked now and livestock moved immediately to confinement feeding areas or heavier soils with better pasture coverage. Prevent animal welfare and erosion problems. Water supplies: community livestock and spraying water supplies are being used at a rapid rate. The Department of Water and Environmental Regulation is working with the Water Corporation and Local Governments to monitor those water supplies. On-farm water reserves: are very low in some southern shires and some dams are badly fouled: check the depth of your dams, treat contaminated water, and check water quality for spraying crops and pastures. Climate outlook: is for slightly drier than average conditions over the next 3 months, and perhaps for the season. Seek professional advice about the costs and benefits of feeding, agisting or selling livestock if feed or water is limiting. Pasture production in some southern shires has been much lower than average, and the risk of erosion over summer is high. Destock any paddock with less than 750kg/ha of dry matter, or less than 50% groundcover, or where large bare patches have developed. Do this as soon as possible. Do a livestock water budget now. Allow for silted dams, and a late start to the 2019 season. Do a livestock feed budget now. Include supplementary feeding over summer and into late autumn 2019. Shires with very low pasture dry matter areas are Gnowangerup, Jerramungup, Kent, Lake Grace and Ravensthorpe. See the nutrition links below. 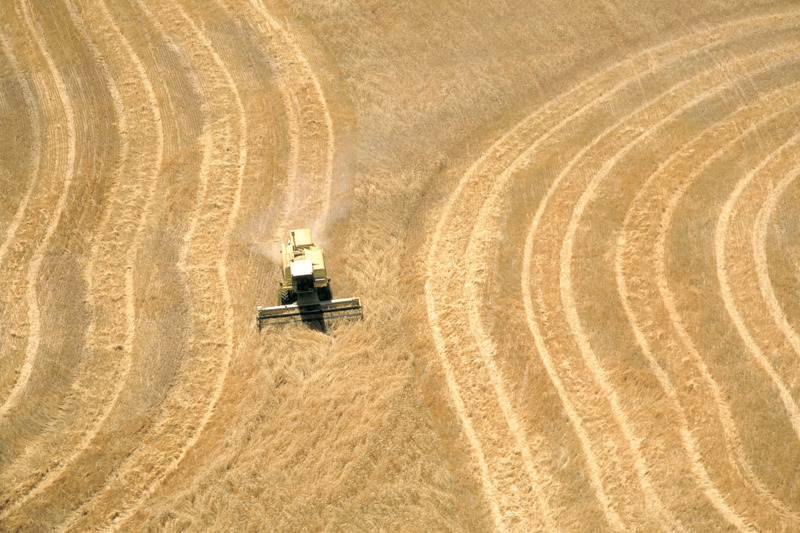 Many areas have reported heavy stubble loads, which may cause problems during seeding. Check your stubble management options. Grain Industry Association of Western Australia (GIWA) crop reports for 2018: a monthly forecasting service, released by the end of the second week each month, which estimates grain production and yield in Western Australia for the forthcoming harvest season. These reports have detailed delivery zone information for the month. While the probabilities are neutral for the Great Southern and South Coast, the preference for below-normal rain for the South West suggests fewer or weaker cold fronts than usual for May. Seasonal temperatures are likely to be warmer than normal over the lower west and south-west, with stronger chances of above-normal temperatures further inland. Contact your local DPIRD office to find out who can help you on any of the topics above.